The legalization of recreational marijuana next Wednesday doesn’t change the fact it’s illegal right now, and I figured anybody caught breaking the law up to then should be treated under the old laws. But a private member’s bill introduced by Victoria MP Murray Rankin makes good sense. The bill would allow anyone charged with personal possession of cannabis products that will be legalized Oct. 17 to apply to the Parole Board to have the charges expunged. Yes, the official term is “expunged.” If the application is approved, it will be as if the charges and convictions never happened. During the War on Marijuana in the ‘60s and ‘70s, possessing a few ounces of weed was considered a big thing. Times change. Nowadays thousands gather in parks on 4/20 Weed Day to flaunt the law. Old convictions can create big hassles for those applying for jobs or applying for bank loans or going on international travel. Rankin’s proposal probably wouldn’t solve the issue of being banned from the United States if you smoked the stuff even once in your life, because at the American border “They Have Ways” to find things out. But having been caught with a little bit of marijuana shouldn’t mess with anybody’s life. Public Safety Minister Ralph Goodale says the Liberal government will look at ways to be “fair” to those with old possession convictions. Who knows what that means. If he means the government will get rid of the fee for applying for a “record suspension” — as opposed to charges being “expunged,” that’s not good enough. It doesn’t erase the conviction, only sets it aside. 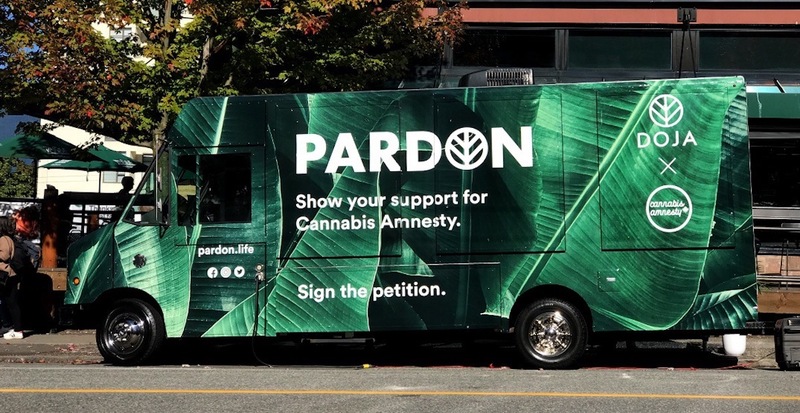 The Campaign for Cannabis Amnesty estimates that more than 500,000 Canadians have been charged or convicted of marijuana offences that will become legal next Wednesday. They should be part of a fresh start. This is ridiculous to say the least. Next you will be saying that we should apologize to them, and offer compensation to boot.